The “Crystal” New Order CD Single illustration shown above, was developed with Peter Saville to illustrate the original packaging concept proposed to London Records, for inclusion in his book “Designed by Peter Saville”. 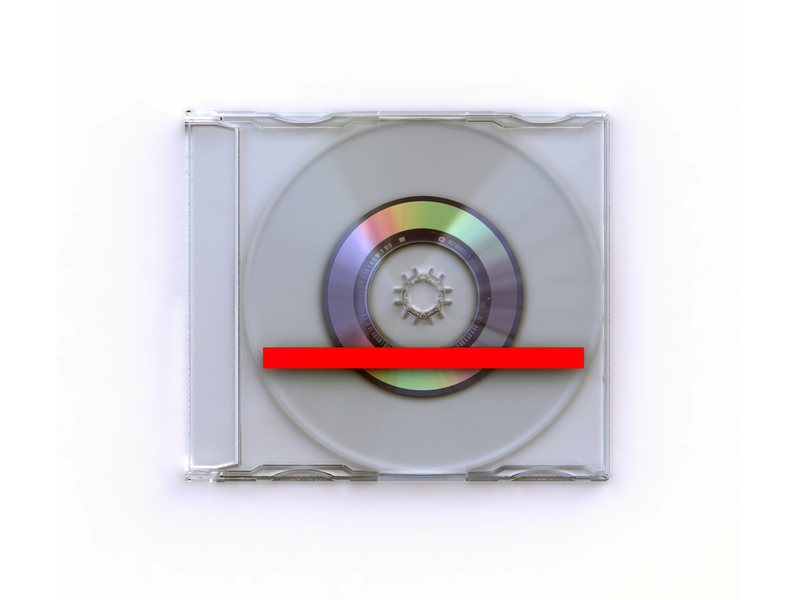 The entirety of the CD Case was to be left “crystal” clear with no inlay or type apart from the red bar across the front, which was to be printed directly onto the casing. The majority of the CD itself, was also to be as entirely transparent as possible, and only include the necessary amount of metallic layer required to accommodate the precise length of music for the tracklist.